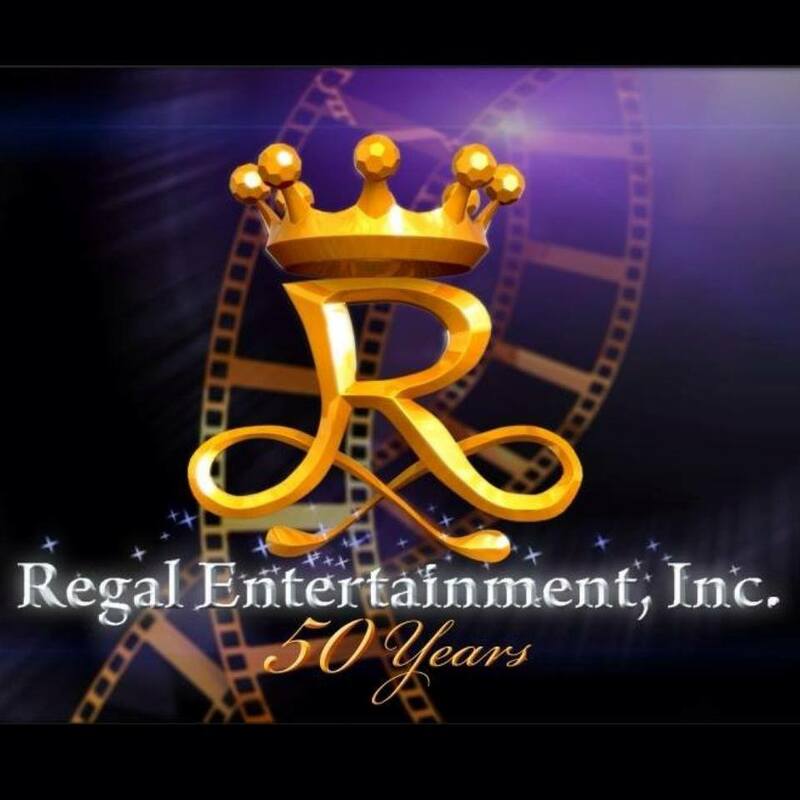 Regal Entertainment's newest offering "The Debutantes" starring Sue Ramirez, Miles Ocampo, Michelle Vito, Jane De Leon, and Chanel Morales will spread chills and thrills in this year's most terrifying movie directed by Prime Cruz. From left to right: Direk Prime Cruz with Michelle Vito, Sue Ramirez, Miles Ocampo ,Jane De Leon and Chanel Morales. The cast members and director shared their experiences while doing the film during the bloggers conference of "The Debutantes" held in Valencia Event Place. Miles Ocampo plays the role of Lara, who is friendly to everyone along with Sue's role. Miles is a product of the kiddie gag show "Goin Bulilit." Aside from numerous TV series, Miles has also appeared in a number of movies like ""I've Fallen For You," "A Very Special Love," "You Changed My Life," "BFF: Best Friends Forever" and "Paano na Kaya?." Michelle Vito plays the role of Candice. She has starred in TV shows like 'Wansapanataym Presents: Moomoo Knows Best', 'Maalala Mo Kaya' and 'Aryana,' which made her mark in her villain role. She is also a performer and a segment co-host in ASAP. Jane De Leon plays the role of Jenny ,who is always bullying Kate and she is the leader of the group. Jane is a multi talented entertainer, singer, dancer, and a model. She is a former Mossimo model and a member of a female dance group "Girltrends" of ABS-CBN noontime show It's Showtime. Sue Ramirez plays the role of Kate who is always bullied by the girls. She is miserable in winning the friendship of fellow students. When she experiences a nightmare she warns them about it, but they would not listen except for Lara (Miles). 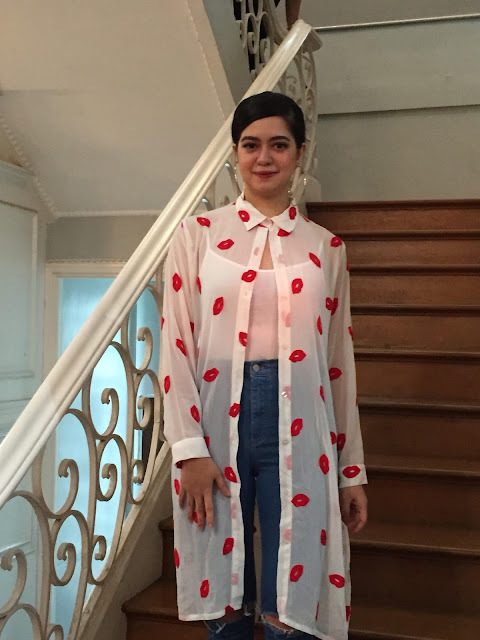 Sue was first seen in the remake of the hit teleserye "Mula sa Puso," which was followed by the series "Angelito: Batang Ama," "Angelito: Ang Bagong Yugto," "Annaliza," "Pangako Sayo," "Dolce Amore" and the ongoing horror series "La Luna Sangre." She was also part of the reality show "I Can Do That" aside from being named Honorar Tourism Ambassador for Korea. 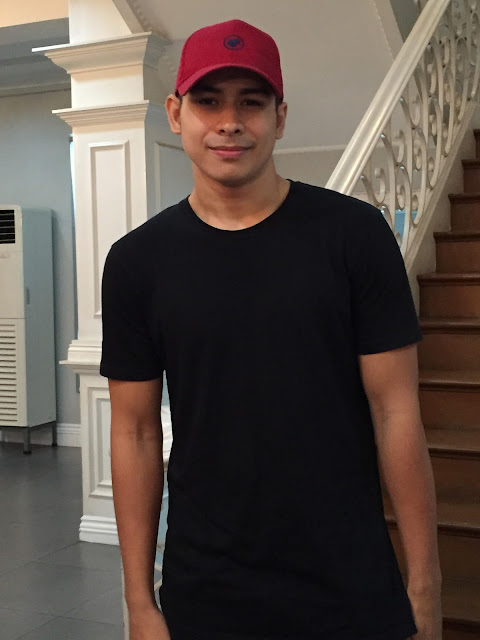 Paulo Gumabao plays the role of Albert. 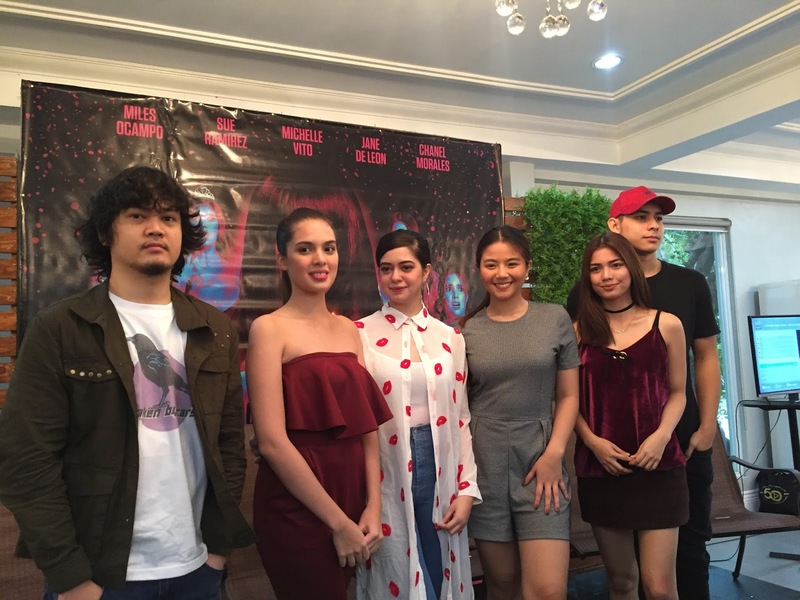 Sue Ramirez, Miles Ocampo, Michelle Vito, Jane De Leon and Chanel Morales deliver a unique brand of horror in "The Debutantes," one that today's millennial generation can relate to as it delves into the subject of bullying within the campus. 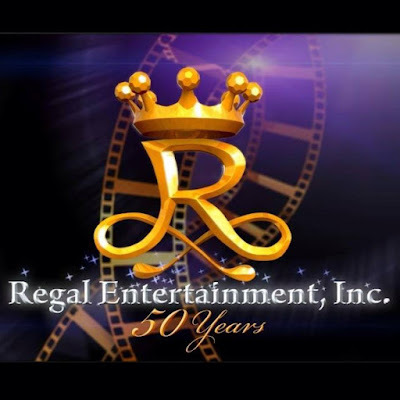 "The Debutantes" is under Regal Entertainment Inc., which is known in producing quality horror films. Don't miss watching "The Debutantes" this coming October 4 in cinemas nationwide.